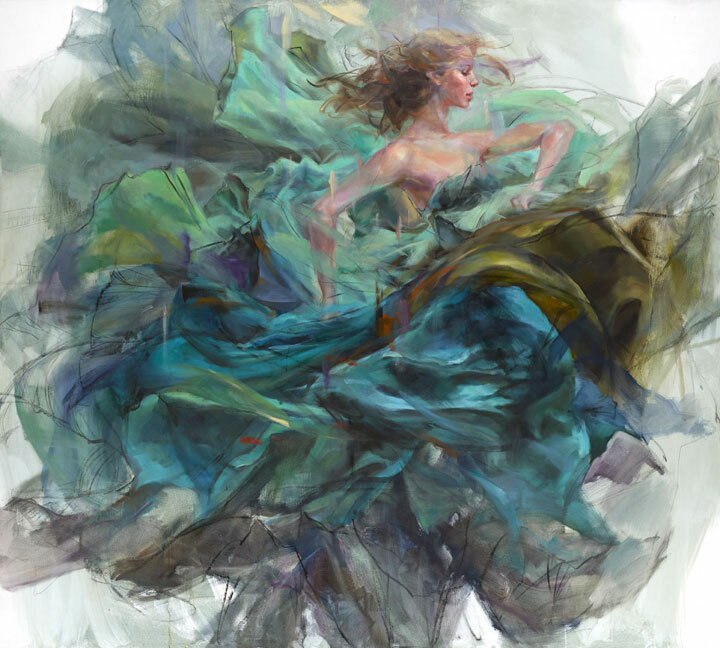 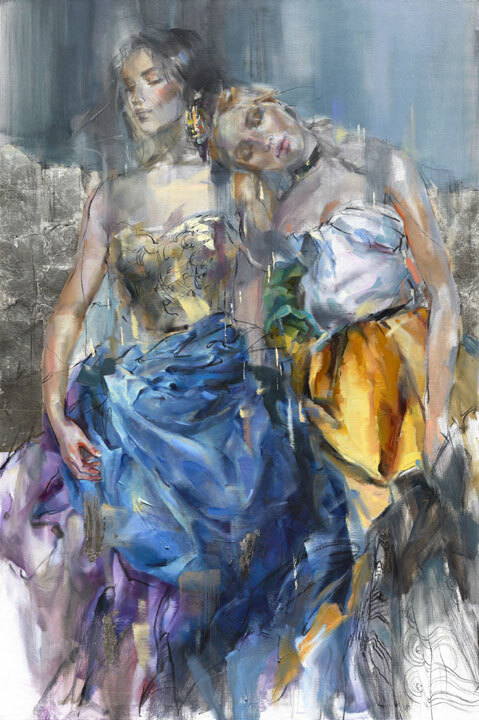 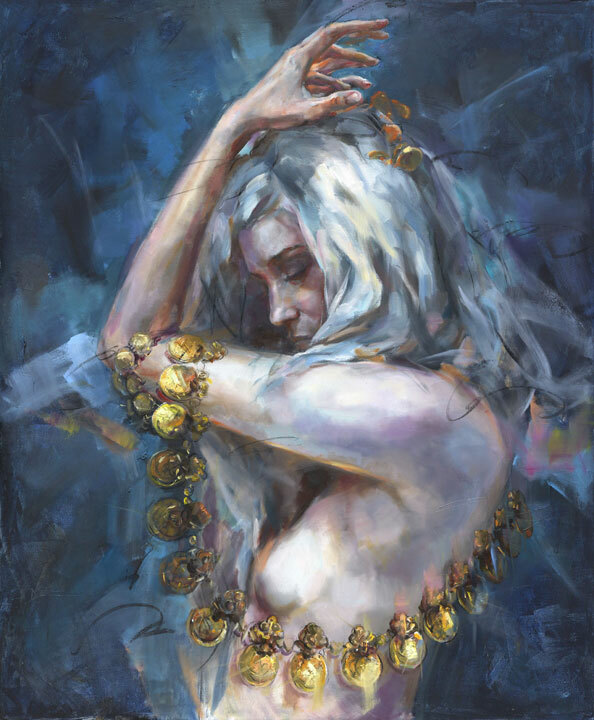 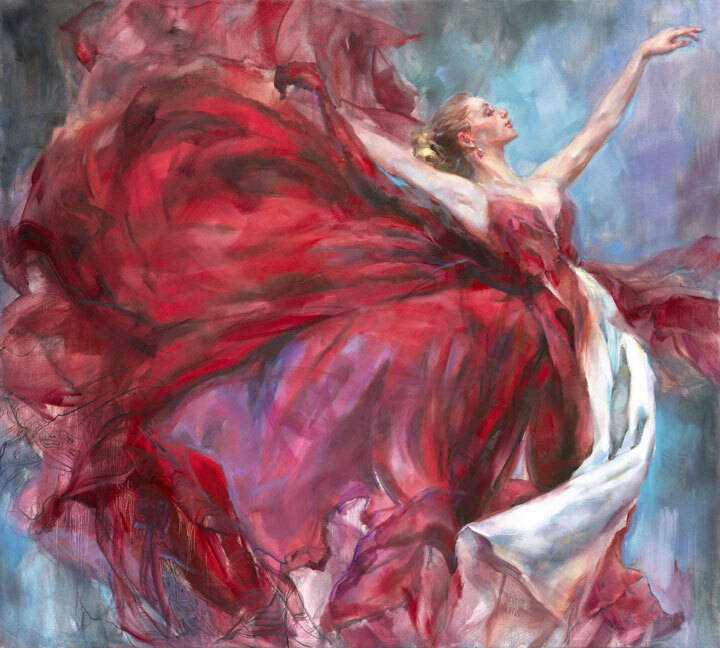 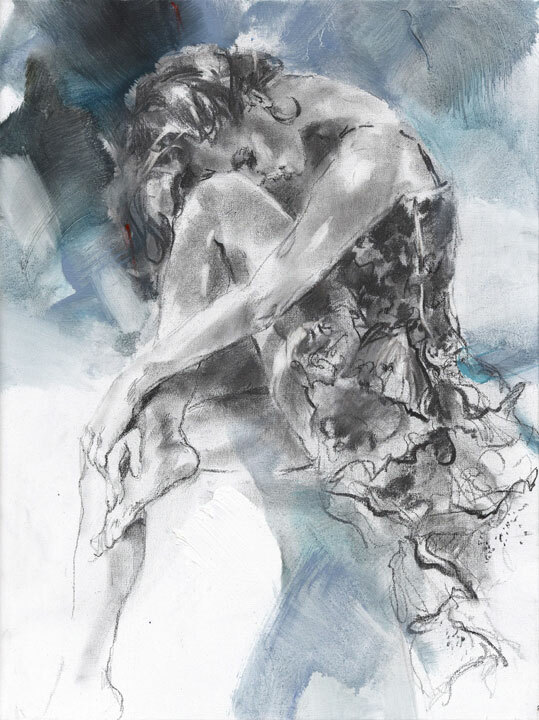 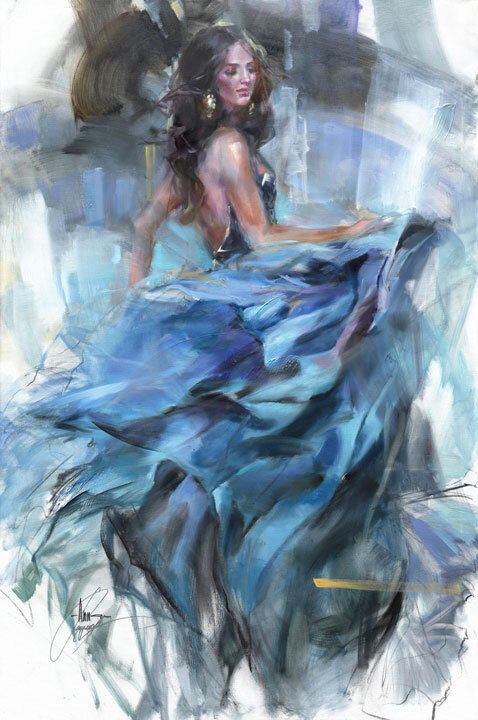 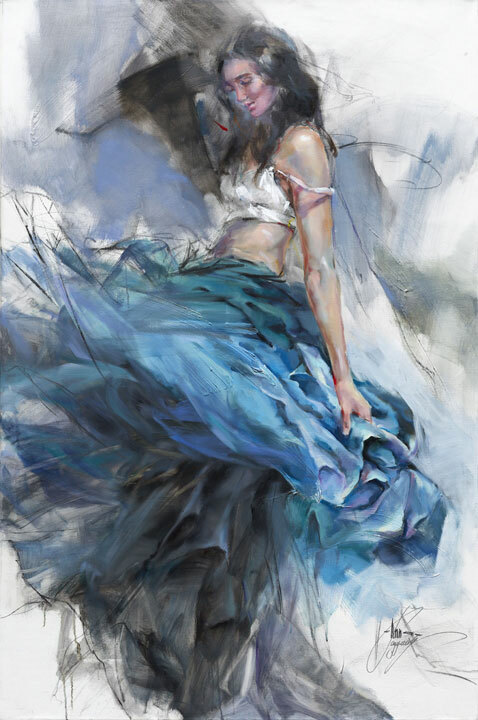 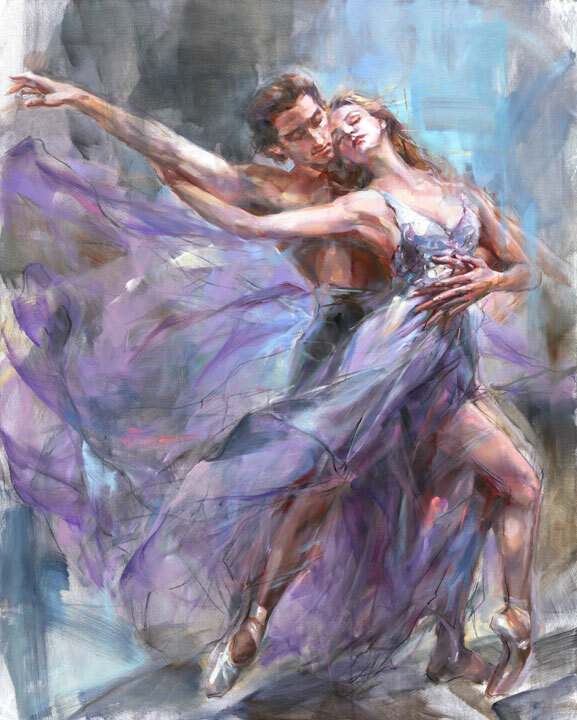 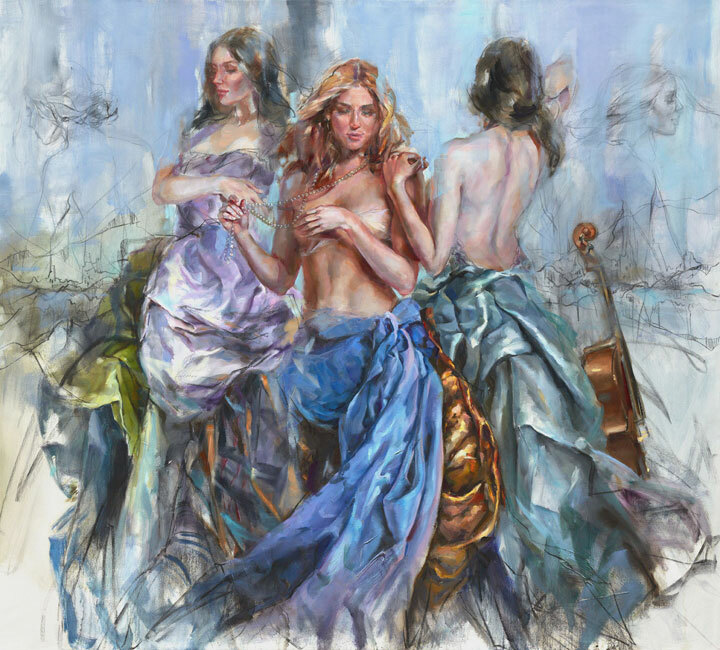 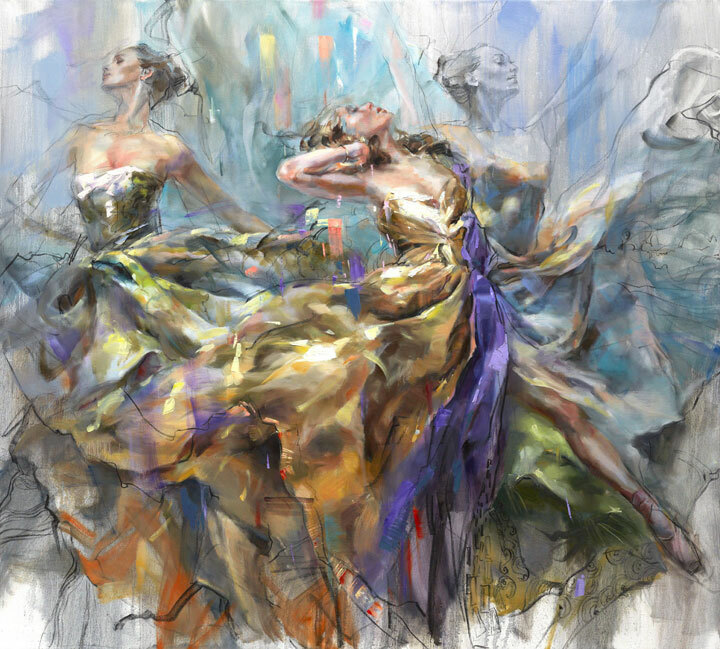 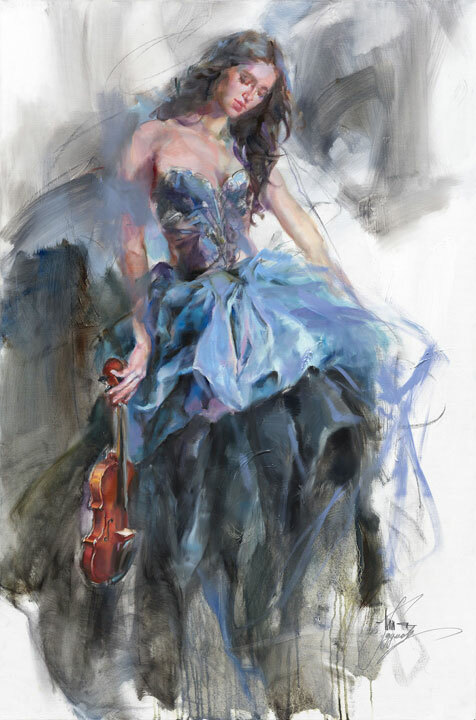 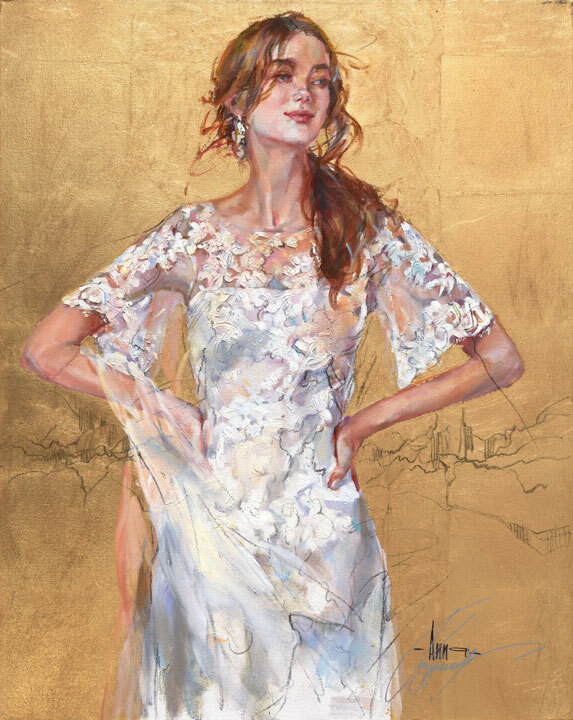 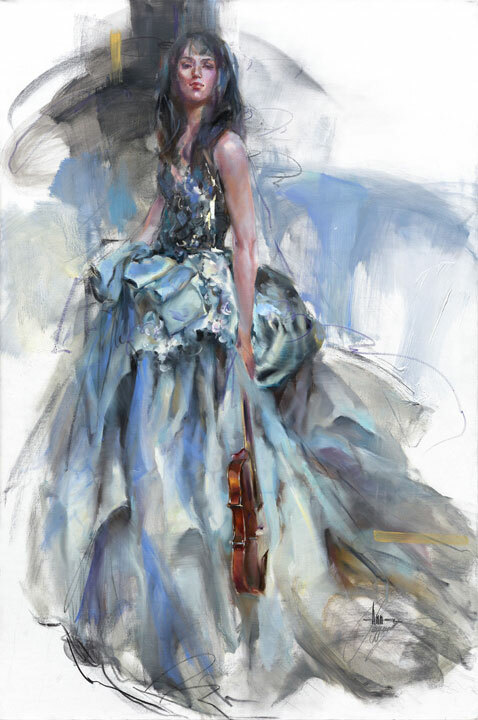 With her classic figurative forms, highly acclaimed Russian artist Anna Razumovskaya magically captures the lyrical romanticism of renaissance portraiture, while creating art that is completely modern and original. 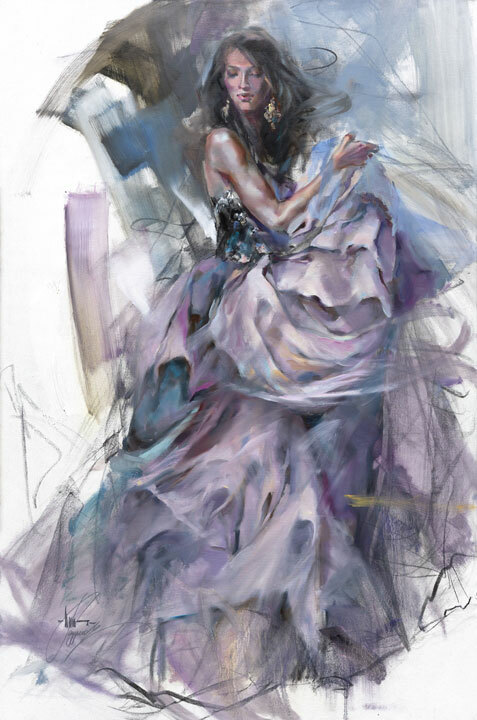 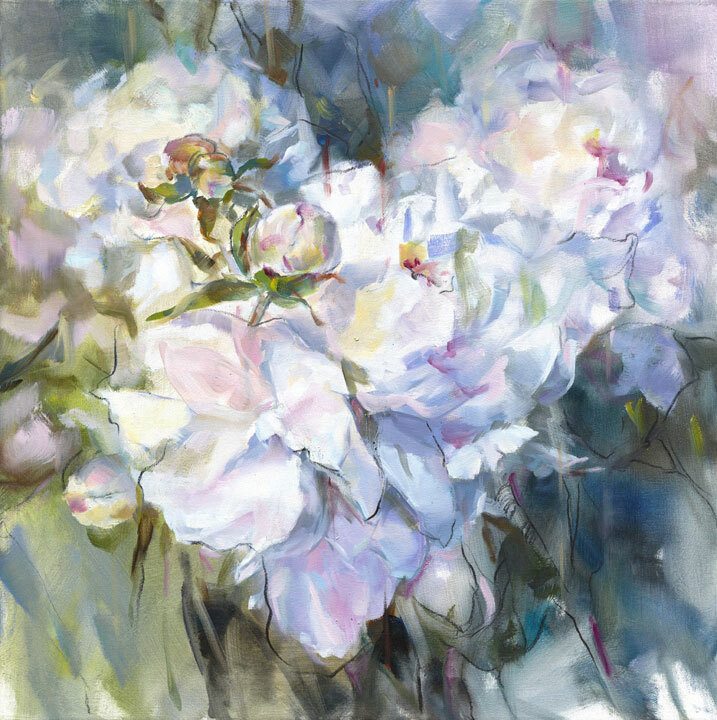 Anna is inspired by the graceful elegance of the female form, at turns, classically alluring, demure and provocative. 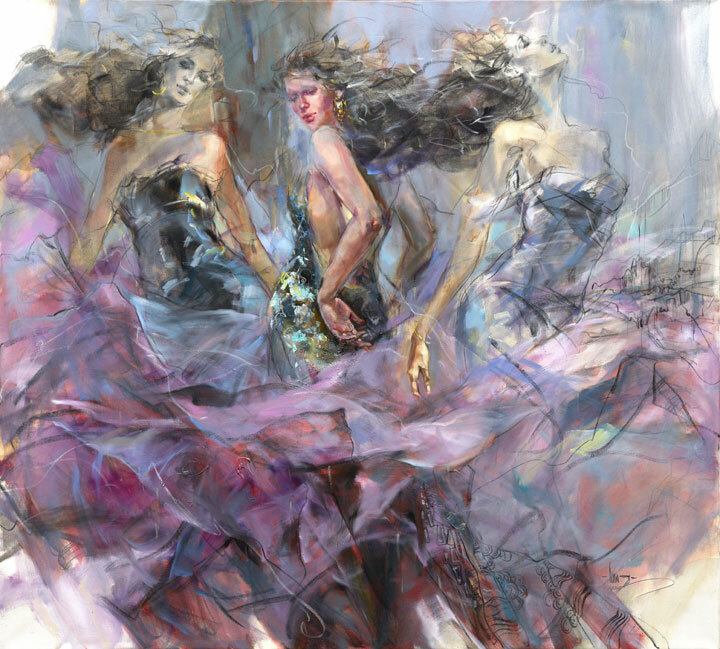 Art Dealer, Gallery Owner or Corporate Buyer?